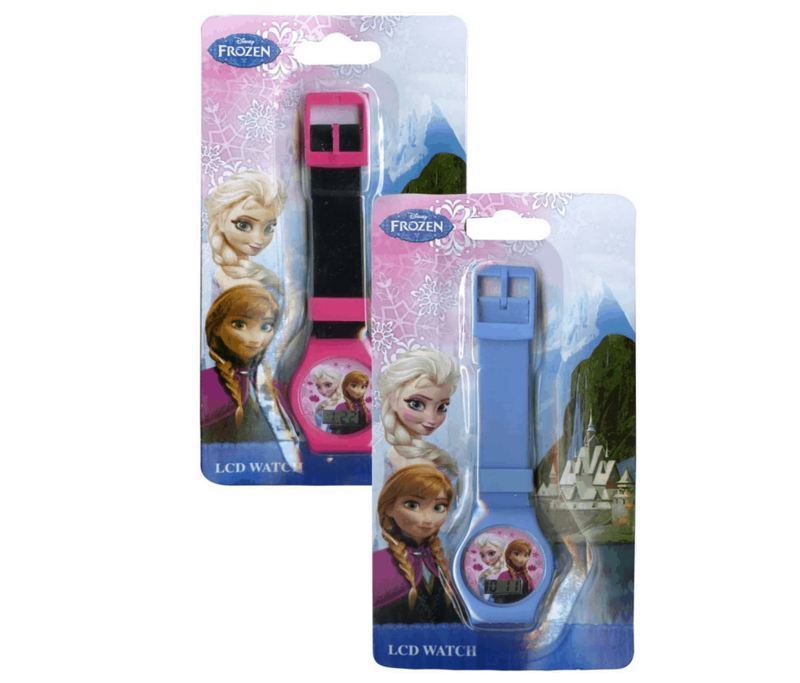 Disney Frozen Elsa and Anna Digital Watch ONLY $5.45! You are here: Home / Great Deals / Amazon Deals / Disney Frozen Elsa and Anna Digital Watch ONLY $5.45! Here’s a great gift for your little Disney Frozen fan! Get one of these super cute Disney Frozen Elsa and Anna Digital Watches for ONLY $5.45 + FREE shipping with Amazon Prime or Super Saver Shipping! This retails for $20! This would make a great birthday gift idea, too!